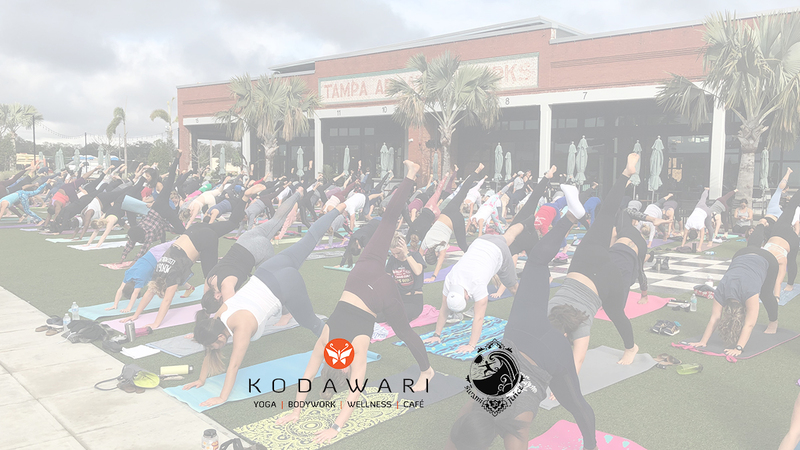 Join us for monthly yoga on the Front Lawn at Armature Works from 9:30-10:30am. Afterward, feel free to order breakfast and mingle in the Heights Public Market. This event is free, open to the public, and all skill levels are welcome. Yoga will be instructed by Mya Cato of Kodawari Studios, and all skill levels are welcome. In the event of inclement weather, this event will be moved to an appropriate indoors location.